Impact Subsea is pleased to announce the appointment of OCEAN NET Consultoría y Sistemas Ambientales SL as a distributor of Impact Subsea products for Spain and Portugal. 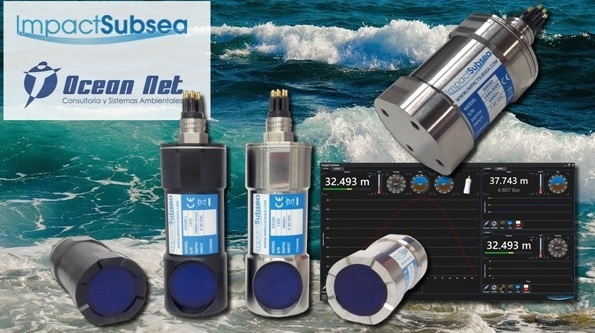 OCEAN NET will provide local support for Impact Subsea’s range of underwater Altimeters, Depth Sensors, Attitude and Heading Reference Systems. Based in Valencia, Spain, OCEAN NET was founded in 2004 with a focus on providing environmental consulting in terrestrial, coastal and oceanographic areas. Commenting on the agreement, Ben Grant, Managing Director Impact Subsea stated ‘We are delighted to announce this distribution agreement with Ocean Net. The experience and customer focus of Ocean Net will enable excellent support to be provided to users of Impact Subsea products within the region.